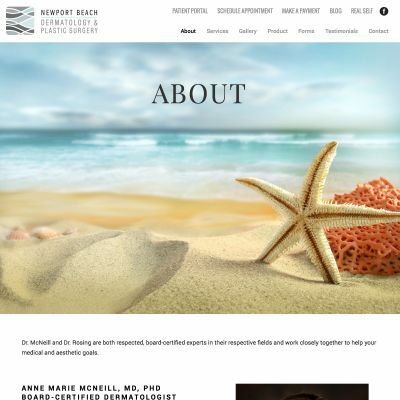 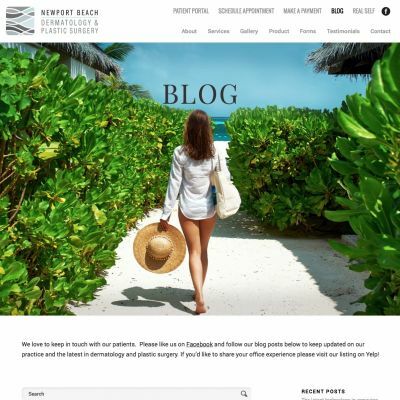 Newport Beach Dermatology & Plastic Surgery was another great design by Unboxed Design. 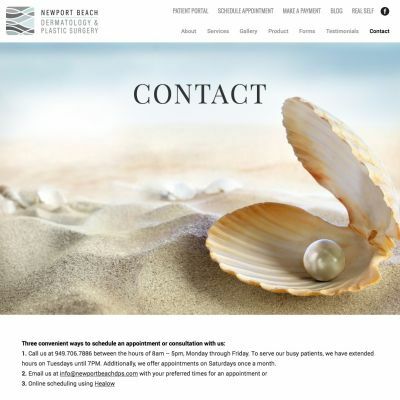 This was a responsive, e-commerce build which utilizes WooCommerce. 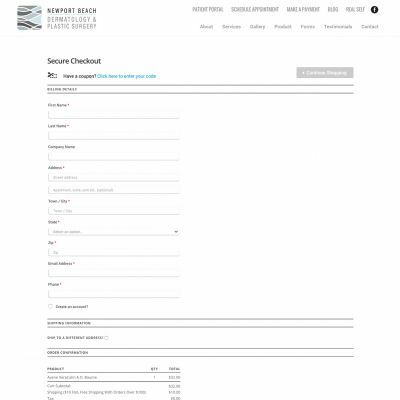 The design scales well from desktop down to tablet.